It’s well documented that exercise is critical for a Person with Parkinson’s (PwP) to maintain physical as well as mental fitness. We sponsor an exercise program at Encinitas Elks Lodge weekly on Tuesdays and Thursdays, and support a program for PwP at Tri-City Hospital every Friday. Tri-City Wellness Center Carlsbad offers Parkinson’s-focused programs, including Dance for Parkinson’s. 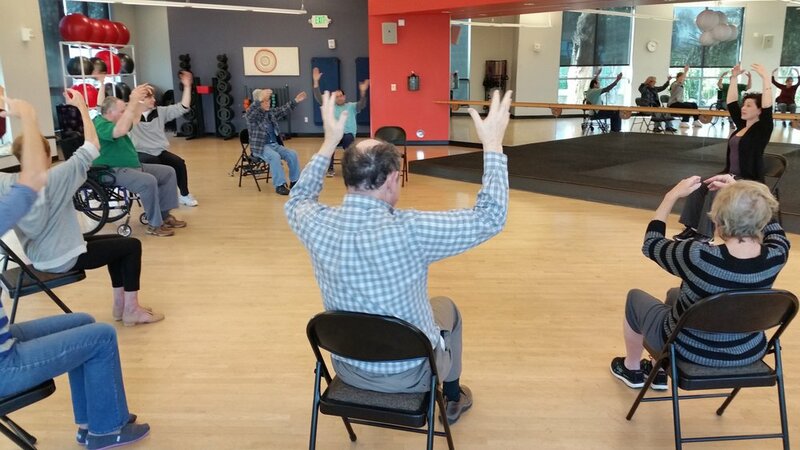 Rock Steady Boxing and other Parkinson’s exercise programs abound in North San Diego County.